Orlando, Florida – Grammy nominated hip hop artist Flo Rida is coming to Orlando, Florida for a free community concert presented by Dan Newlin Injury Attorneys. 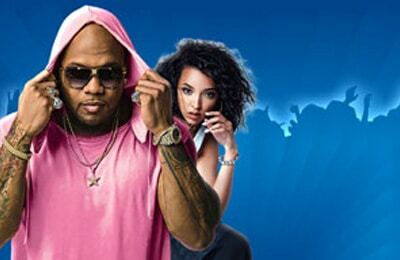 Flo Rida, along with opening act Tinashe, will perform at the Central Florida Fair on Saturday, April 14th from 6:00 PM to 10:00 PM. 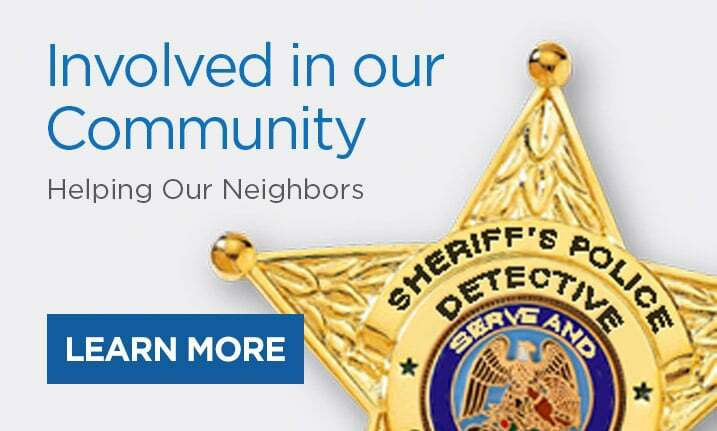 The concert is a free community event sponsored by popular local injury attorney Dan Newlin. The concert is expected to attract more than 10,000 attendees from Orlando and throughout Central Florida. The concert is a non-ticketed event with no registration or RSVP required. There is no charge for entrance to the event and parking is also free, Newlin is covering all costs. Hailing from Carol City, Florida, Flo Rida is a 4-time Grammy nominee, 8-time Billboard Music Award nominee and 3-time MTV Video Music Award nominee. Flo Rida has sold more than 80 million records worldwide and 29 of his songs have appeared on the Billboard 100 with 3 songs climbing to the number one spot (“Low,” “Whistle” and “Right Round”). A singer, songwriter, actress, record producer, and model, Tinashe will perform as the opening act at the April 14th concert. Tinashe’s second studio album “Nightride” reached number 8 on the Top R&B/Hip-Hop Albums chart in the United States. Her third studio album, “Joyride,” is set to release in 2018.